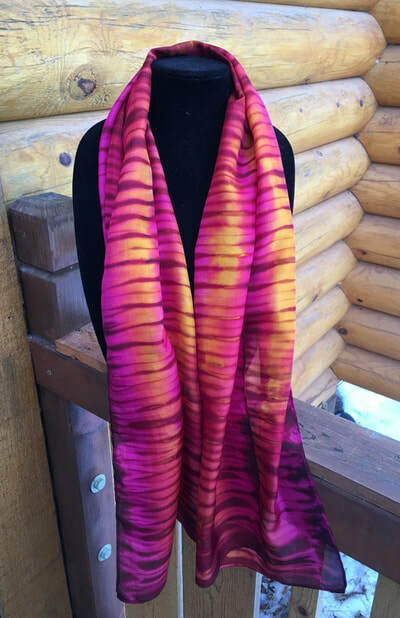 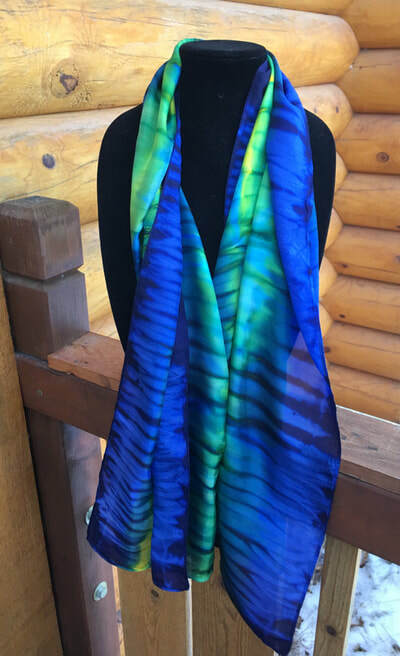 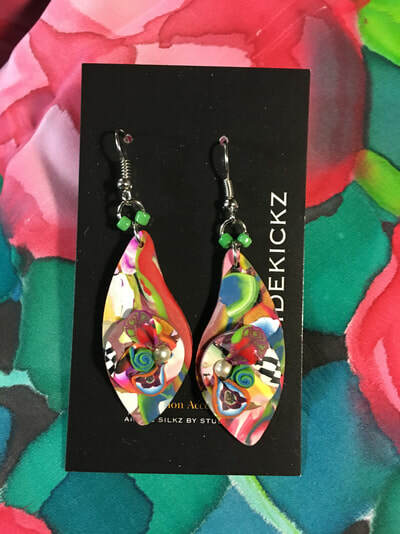 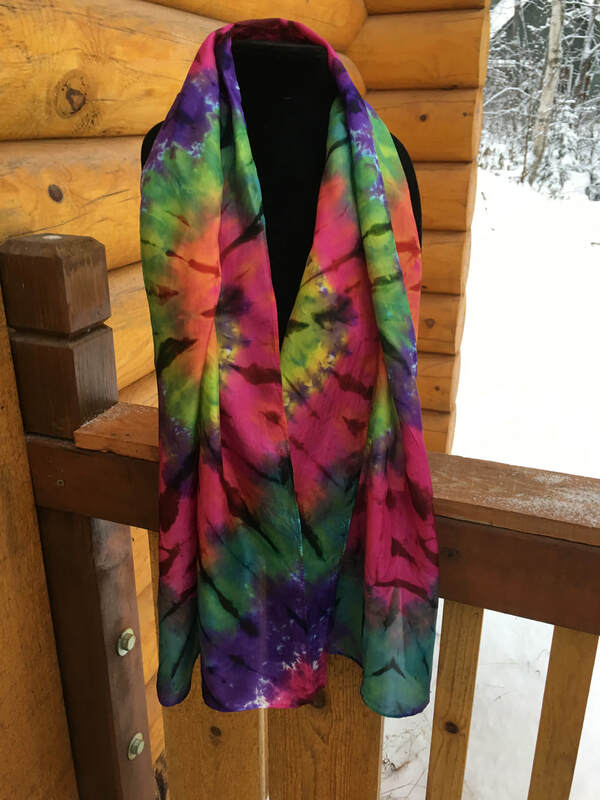 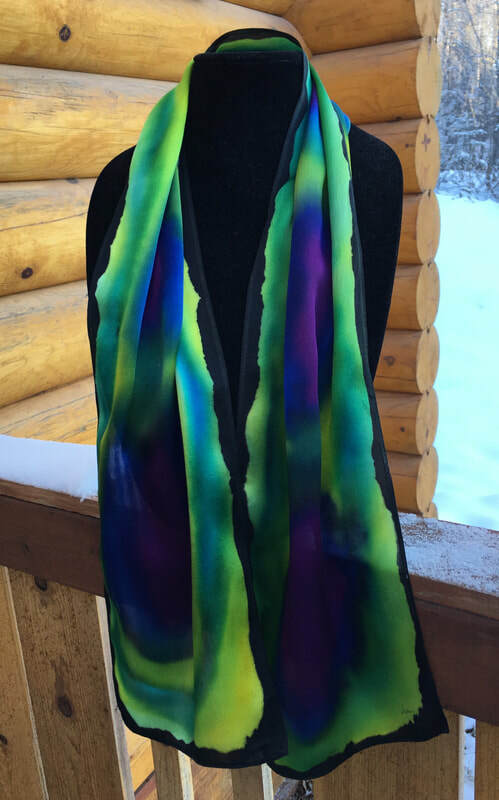 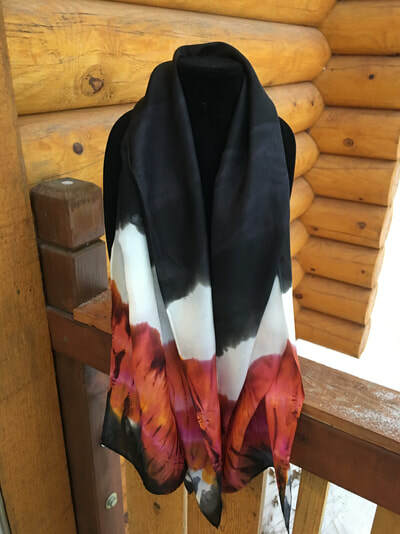 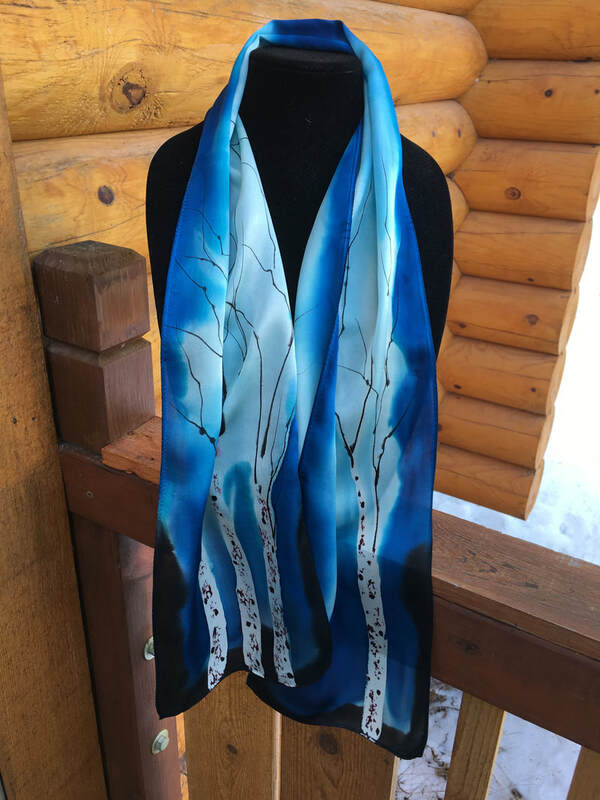 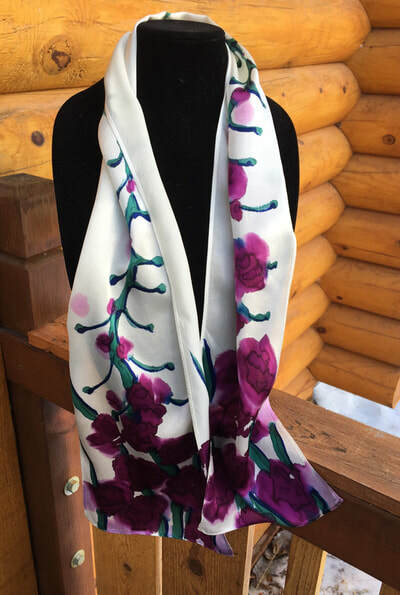 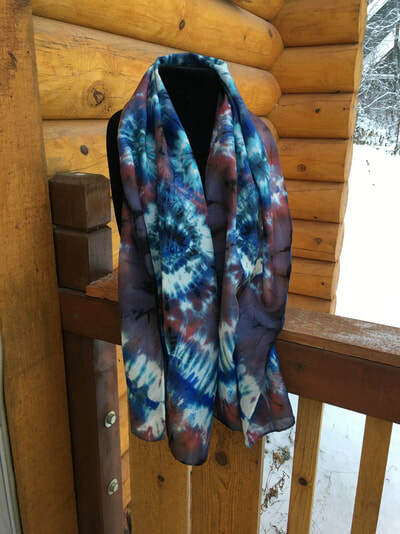 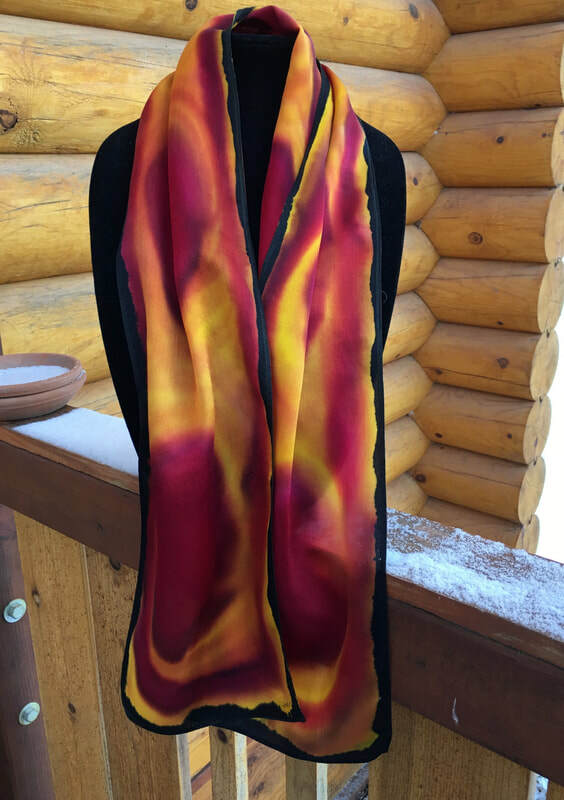 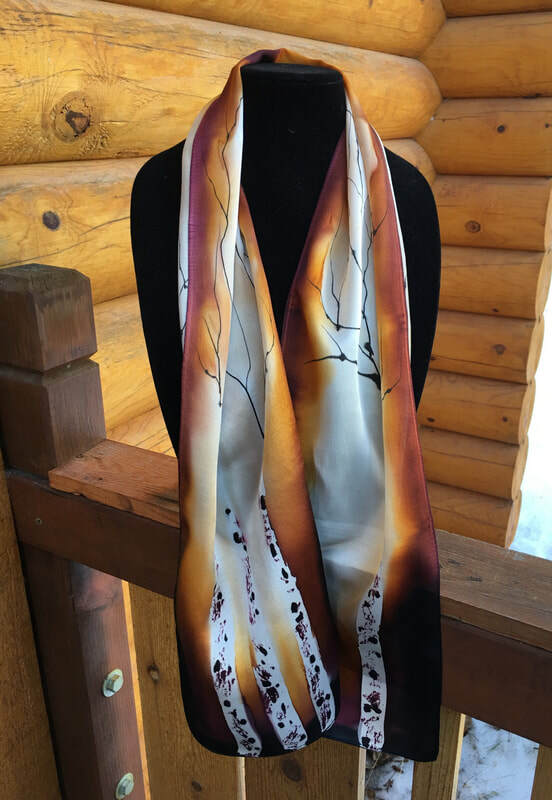 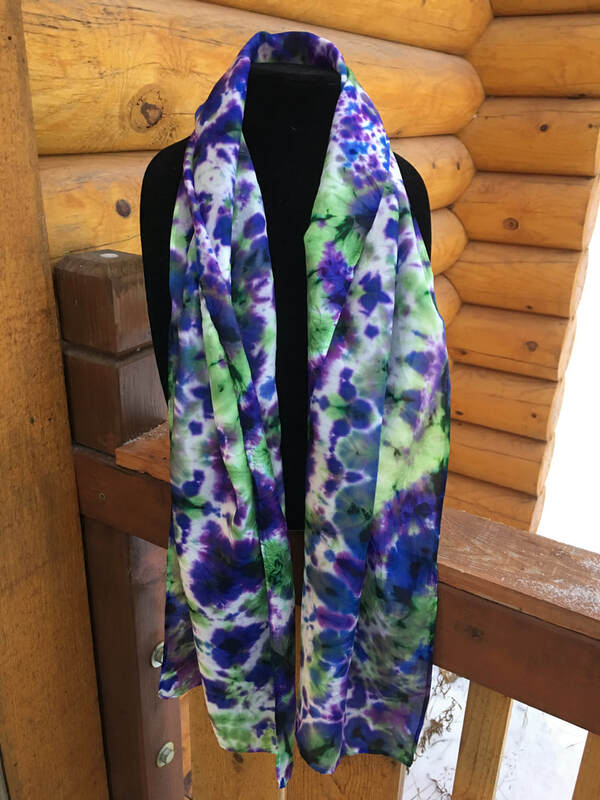 Arctic Silkz - Karen Sobolesky & Co.
Watercolor art on 100% hand-dyed silk scarves. Candyce has been painting on canvas for over 25 years and recently discovered this new medium. She paints or dyes each one to order. No two scarves will ever be the same and the colors will vary from batch to batch. 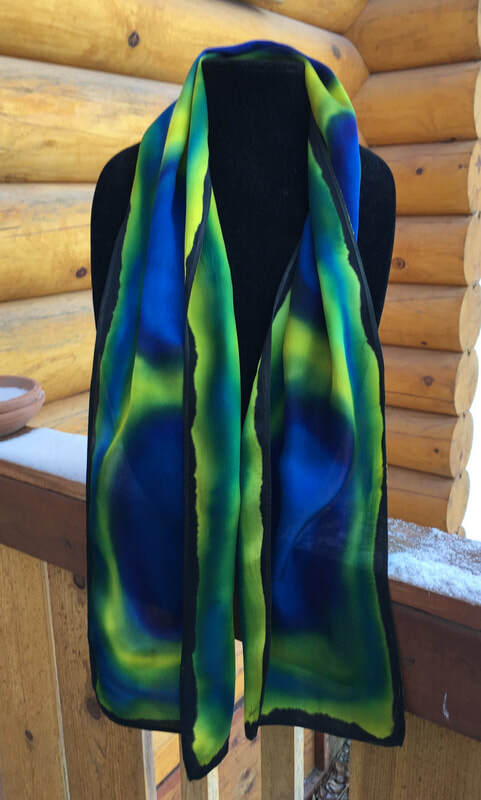 Lead Time: 2+ weeks depending on the size of the order.